Top selling brand of salsa seasoning mix! Try this delicious mix of onion, green and red bell peppers, jalapenos, garlic, and more. Add to fresh tomatoes or tomato paste for canning. You're recipies will be the talk of all your friends! Makes 5 pints. Made in the USA. 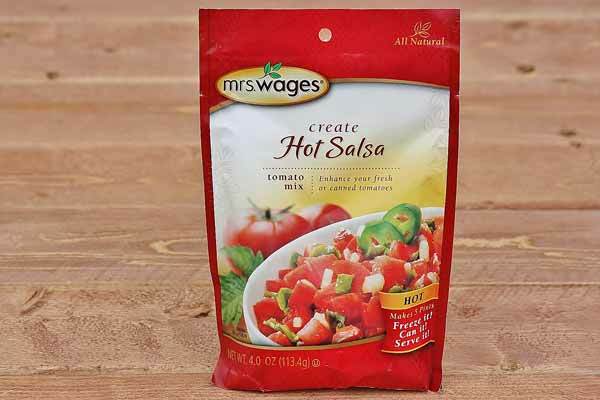 Ingredients: Dehydrated Vegetables (Onion, Green Bell Pepper, Jalapeno, Chili Peppers, Garlic), Salt, Spice.